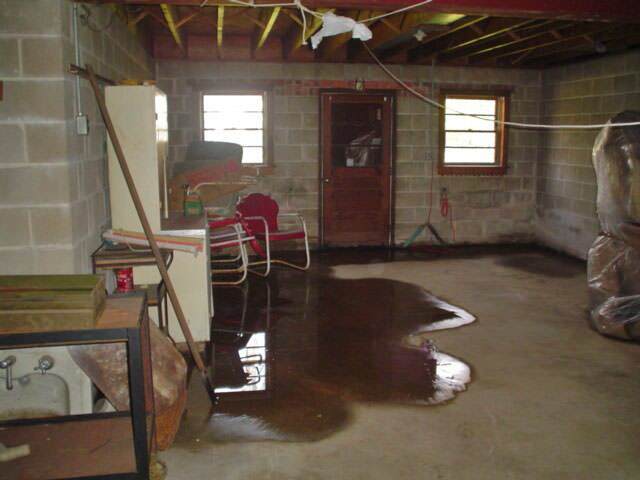 Once water has flooded through your foundation, you can be certain that it will happen again. 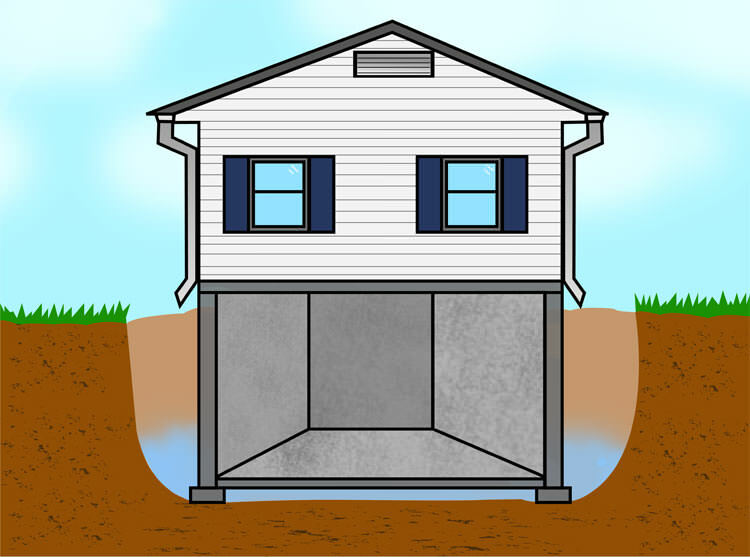 As hydrostatic pressure builds against your foundation, water will work its way into your basement or crawl space in any way possible. 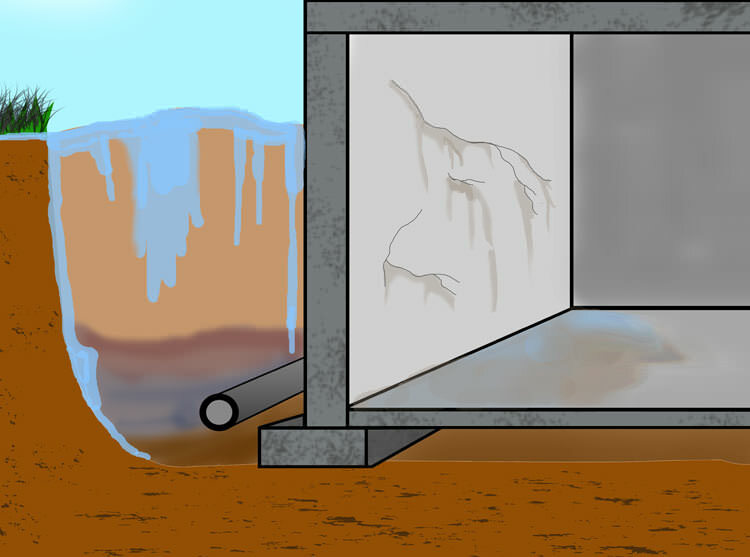 Water can make its way through concrete cracks in the walls or floors, through openings around pipes, or even directly through the porous concrete. If you have block walls, water may pass through the block and begin to fill the open cavities inside your walls. However, at Foundation Systems of Michigan, we have an approach to solving water problems of all types. 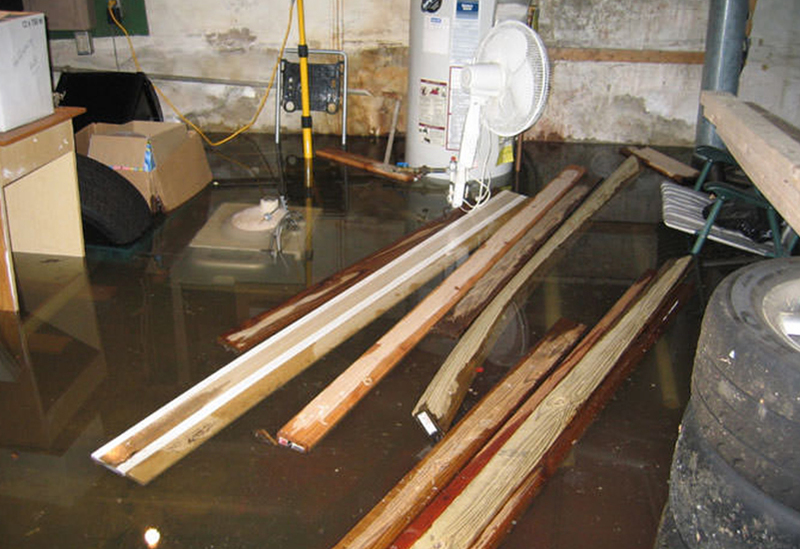 Our solutions cover all surfaces of the basement, including the foundation walls, basement floors, and even wet crawl spaces. 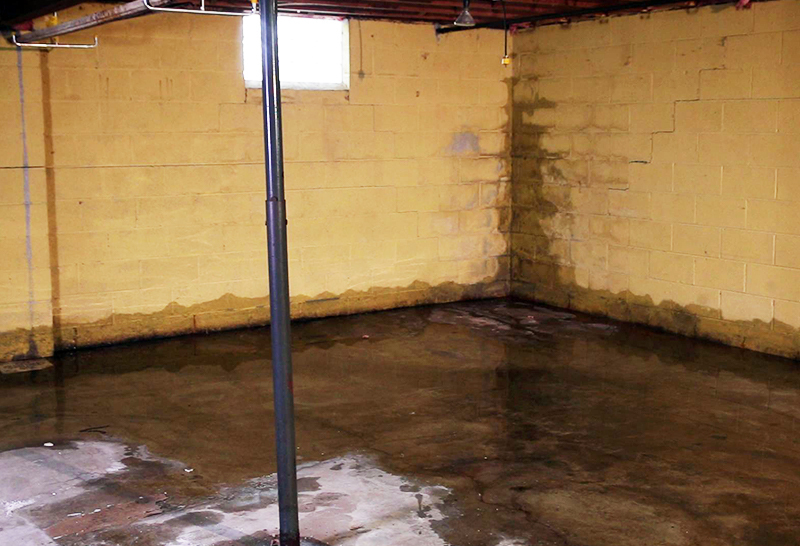 We offer free basement waterproofing estimates in Michigan, including Midland, Madison Heights, Clio, Gaylord, Adrian, Mt. Pleasant, Lexington, Bay City, Midland, St. Clair Shores and many areas nearby. Contact us today to get started!